Porsche recently revealed its upcoming all-electric sports car is to be called the Taycan. The performance numbers are quite impressive, and the already expansive resources which Porsche AG made use of make the car likely to be well made and shockingly quick. But now, Porsche has invested in Croation electric supercar creators Rimac, a company whose rocket-like vehicles may make Porsche an EV heavy-hitter. Porsche has made strong claims about the performance and practicality of their upcoming Taycan EV. They expect the car to have over 300 miles of range, 600 horsepower, and a 0-60mph time under 3.5 seconds. These are not outlandish claims for an established sports car company or for a gasoline car, but for their first electric car, they are ambitious. Porsche recently made a deal with Rimac, an obscure Croatian electric supercar maker, arguably giving greater credence to the notion that the Taycan will be as impressive as it sounds, and future Porsche EV's will be even more competitive. It's not perfectly clear what role Rimac will have with Porsche AG, but it seems likely that the marque will be involved in the development of Porsche's future line of electric vehicles. If this is the case, Porsche stand to benefit substantially from Rimac's experience. Their current car, the C_Two, is an incredible feat of engineering. It makes an astonishing 1900 horsepower and 1700 lb-ft of torque. It also boasts a maximum range of up to 400 miles, an even more impressive number, considering the draw which such capable motors must create, even in low speed environments. What's more, the cars are liveable grand-tourers. 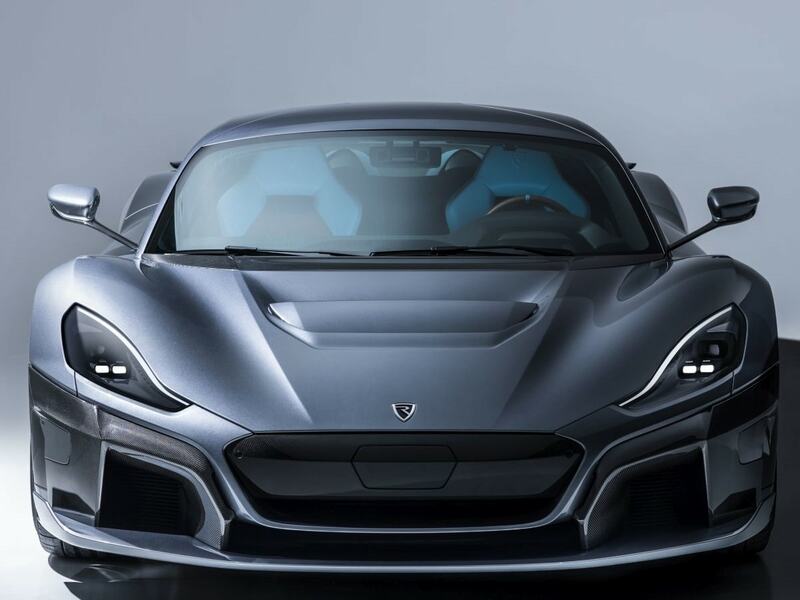 Rimac is more than just an obscure company, they are true pioneers in the EV world. You can imagine what kind of benefits Porsche may gain from this connection. Rimac's success combined with Porsche AG's resources facilitates a huge range of possibility for both companies. If Rimac is part of the development of the Taycan, it may make the car an even better option over other EV competitors.